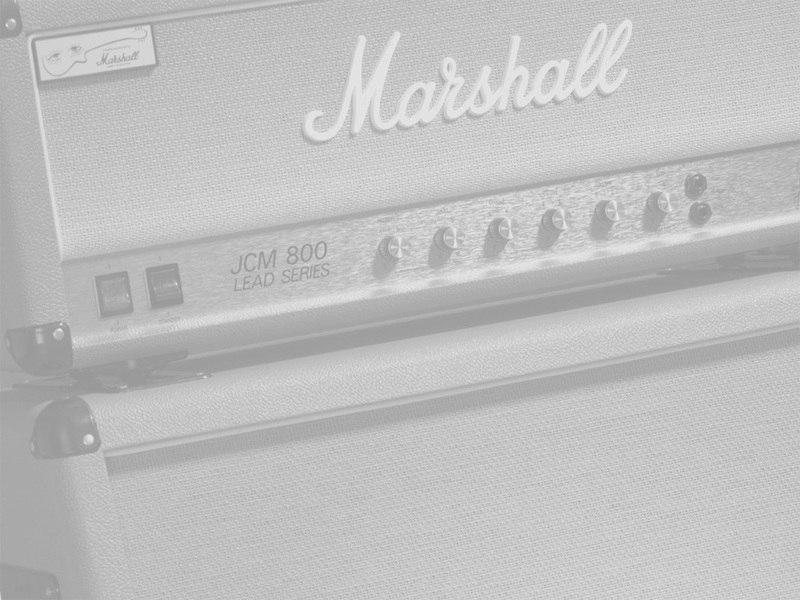 As guitar amplifiers go, the 2203 is the very essence of simplicity – it’s a one channel amp with no reverb or built-in effects and its all-valve design produces a sound that, as Mike Doyle so aptly describes in his excellent ‘The History of Marshall’ book, is "crunchier than a lorry running over a hedgehog!" The Pinkburst JCM 800 Half Stack is a unique spin on one of the most revered gitar amplifiers ever built. Custom Tolex provided by Harley Hoffman at Kayline Industries.